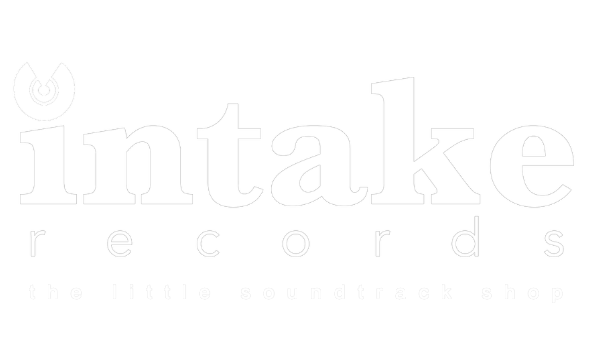 Intake Records is a record shop that doesn’t sell anything. …but we have gathered together a strange and quirky collection of soundtracks for shows not yet made. We hope one day a creator might come along and find them. Our writers have worked over 20 years for clients such as CNN, Shine and Lion TV providing music to shows such as ‘Masterchef’, ‘Homes Under the Hammer’, ‘Place In The Sun’ and theatre productions. They have also spent many years in the edit suite learning the alchemy of joining music to images from both sides of the creative process. Hopefully something from our shelves will be of use to you. If, however, a track does not quite fit we are happy to tailor to suit. We keep the store open by being an MCPS Production Music Library. This means that royalties on all public use are collected by PRS for Music and their partners globally.